I love the voice of Charlee with her humor and sass! This is such a fun sequel to Trouble in Loveland, and I definitely recommend reading it first! (Although not necessary- the author does a good job weaving the backstory into the narrative) It's always a treat when the continuing story of great characters is available, and even better when that story lives up to the first book. There is plenty of drama from family and friends, which only adds to Charlee's load as she is finishing up psychology finals and papers for her degree. An unexpected surprise throws her for a loop and it's great to read her thoughts as she tries to wrap her head around the big changes in her future. I would have liked more relationship stuff with Ryan, but those scenes were brief and not the focus of the plot. 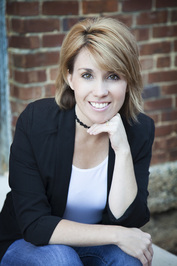 Recommend to fans of contemporary romance! 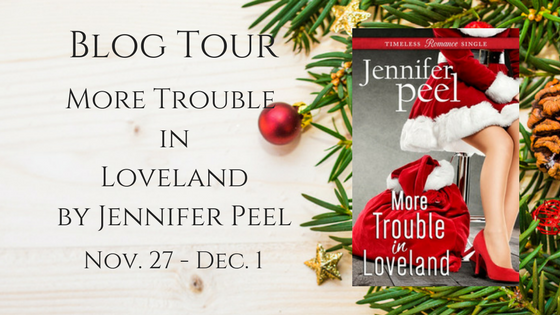 Don't miss the first book in this series, Trouble in Loveland! RSVP for the Facebook chat!